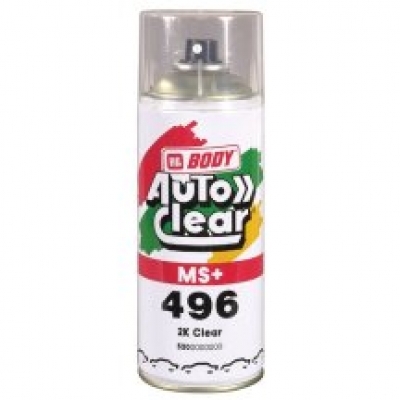 Clear 1k Satin lacquer for use over painted surfaces. Dries to give a hard UV resistant finish. 4) Invert can and spray to clean nozzles after use. 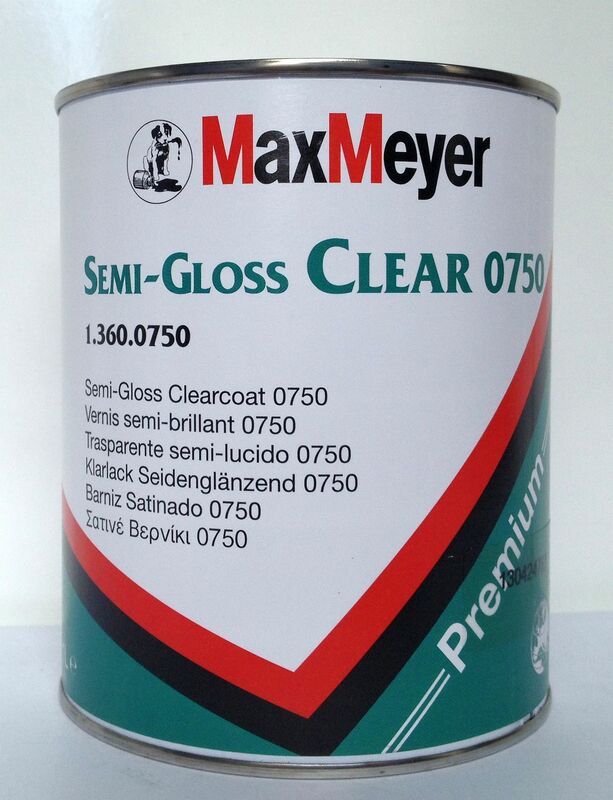 Clear 1k Satin lacquer for use over painted surfaces. Dries to give a hard UV resistant finish. Compatible on most types of paint but test on unusual coatings.